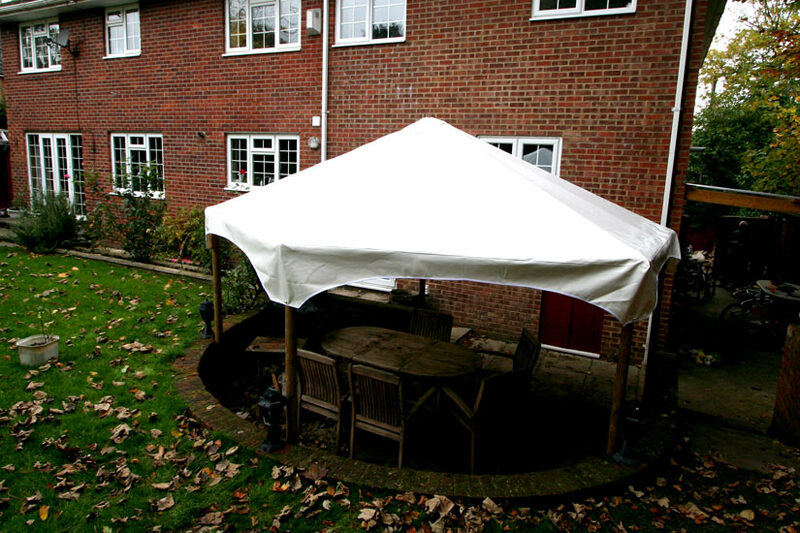 The customer requested a waterproof cover able to cope with all seasons for their Garden Pergola. The look and feel was important as always and we were even given a drawing of how they wanted it to look. Long lasting textile with self cleaning waterproof fabric. 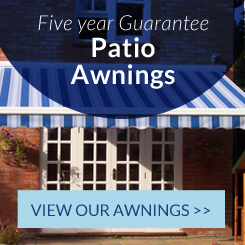 To let a good amount of light through whilst maintaining total UV protection. The ability for the textile not to lose its colour. 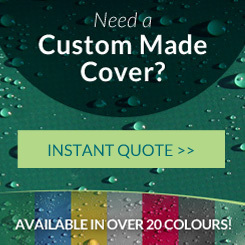 We only use world leading textile companies to offer high performance covers that withstand the most demanding conditions. 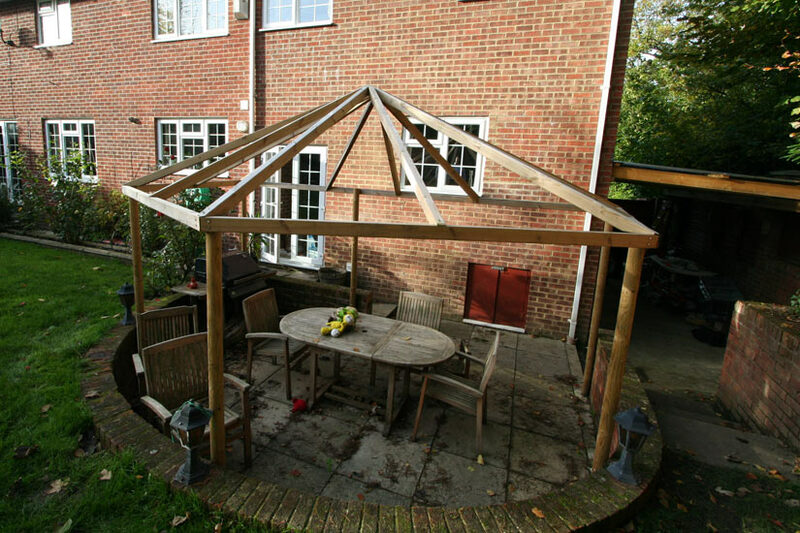 The cover was made with reinforced edges to cope in high winds with any rubbing on the timber frame. 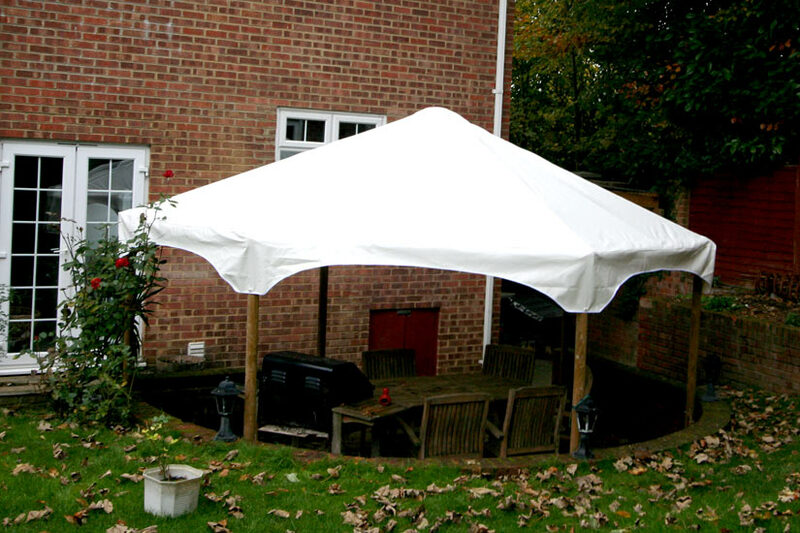 Now the customer enjoys wining and dinning outside in all weathers, Hanging items underneath to dry in the rain with added dry breathable storage.